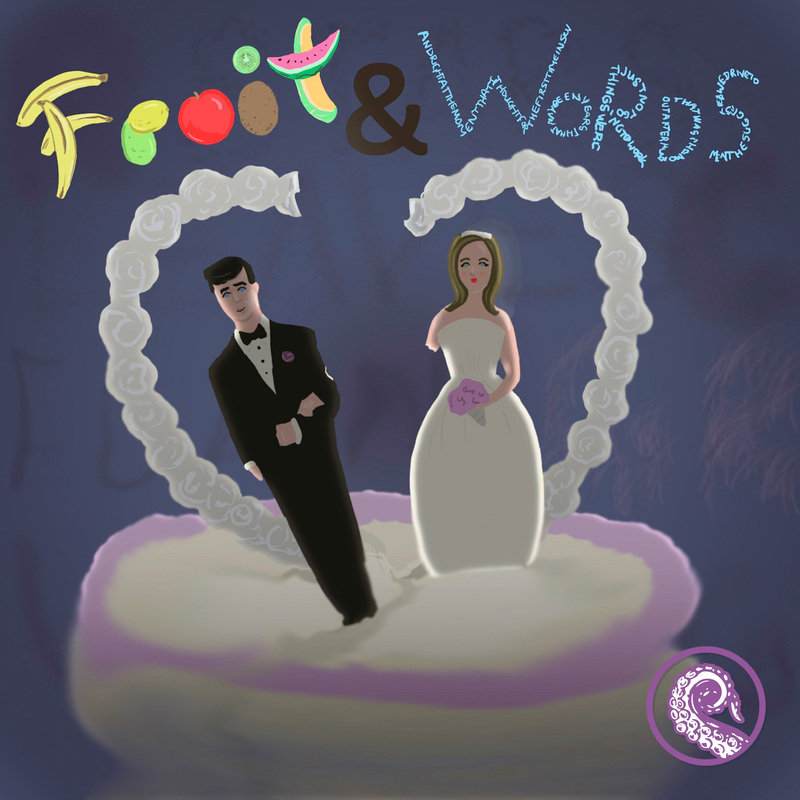 “What are you doing tonight?” asked Julian, with a sly smirk on his face. 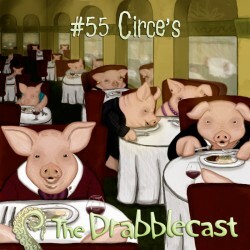 He knew that Winston was prone to doing the most outrageous things. 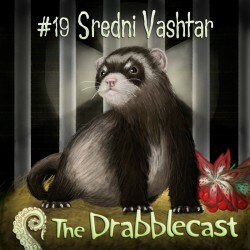 Sredni Vashtar went forth, His thoughts were red thoughts and his teeth were white. 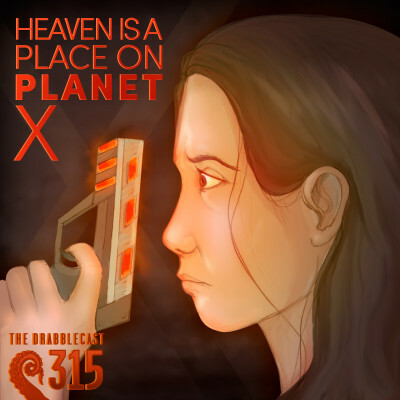 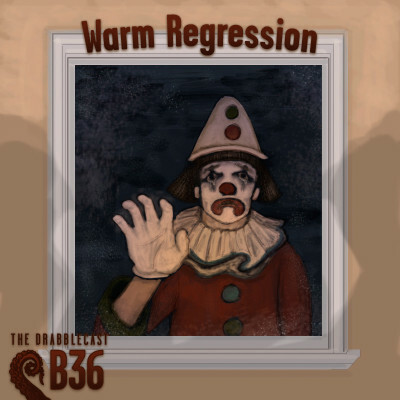 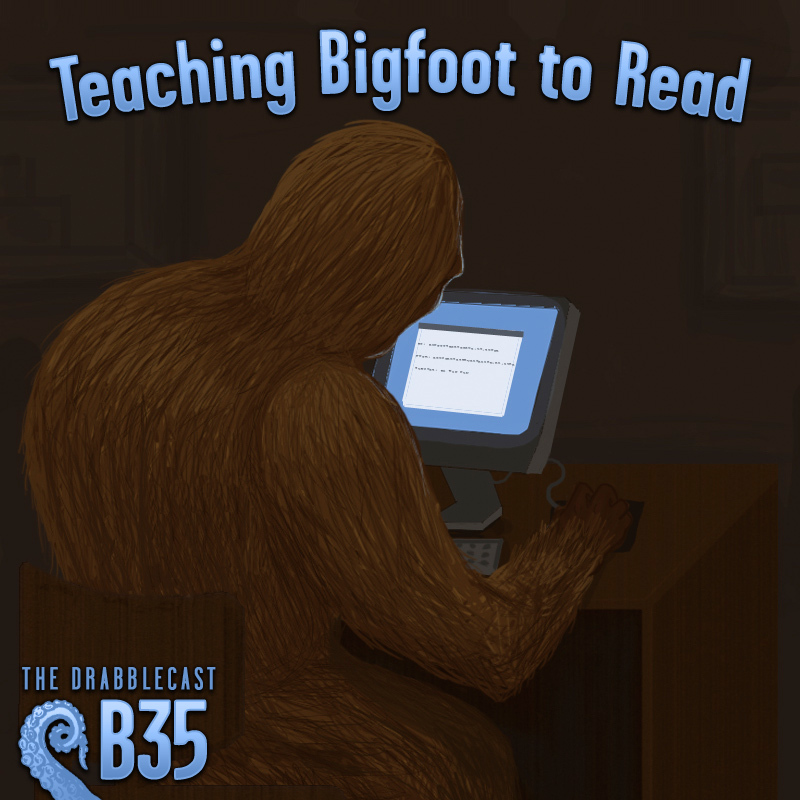 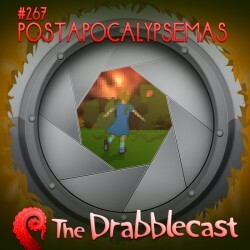 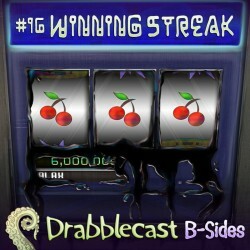 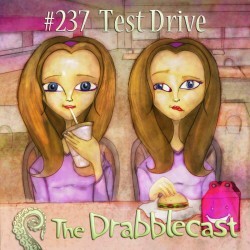 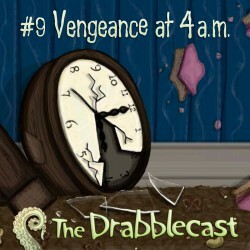 Drabblecast 9 – Vengeance at 4 a.m. 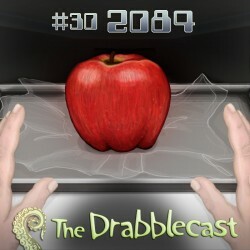 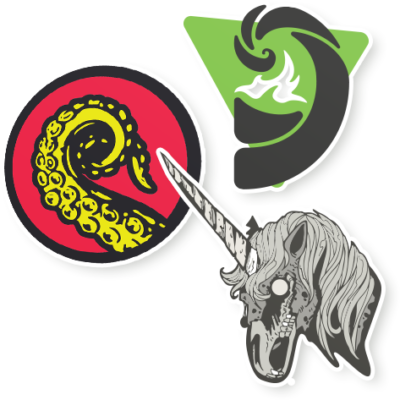 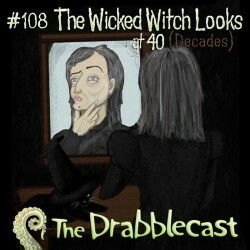 Episode 9 of the Drabblecast brings us ‘Vengeance at 4 a.m.’ by Lindsey Anderson – a deathly tale of heirlooms and eternally grumpy grandparents. 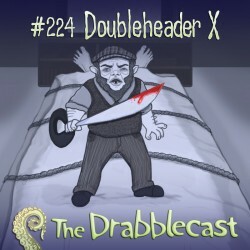 Norm encourages listeners to vote in the Super Animal Deathmatch.